State of Illinois Invitational Marching Band Finalists: 2016. State of Illinois Invitational Marching Band Class 6A Champions:2016. The Lincoln-Way Marching Band was new for the 2016 season, and is a combination of Lincoln-Way West, Lincoln-Way East and Lincoln-Way Central. 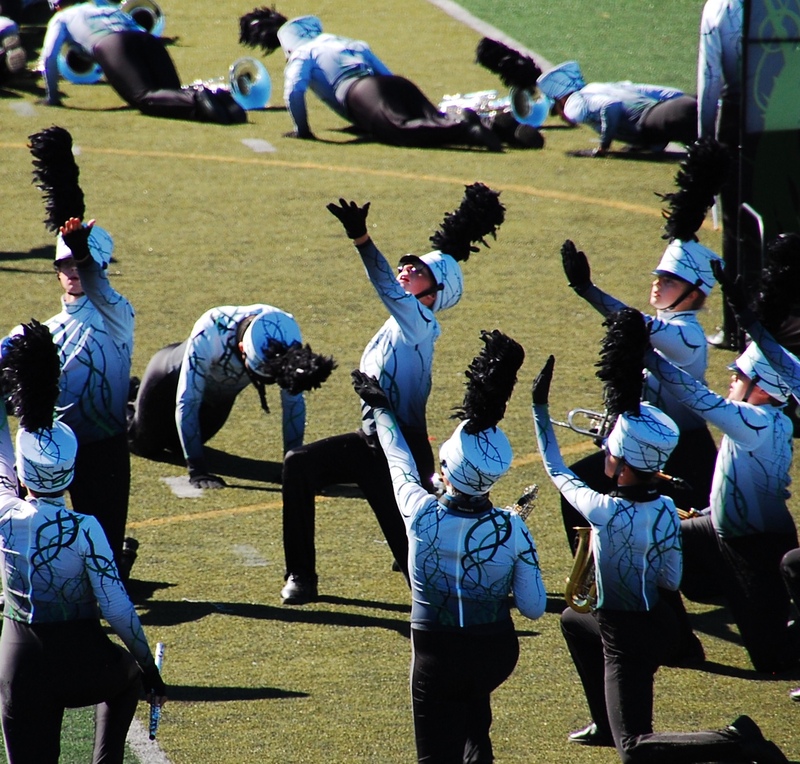 The Lincoln-Way Marching Band will represent the COMPLETE Lincoln-Way Community, its History of Success, and its Cooperative Spirit on a local, regional and national level.